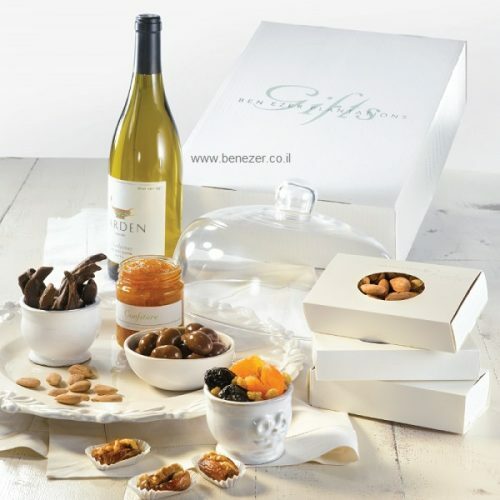 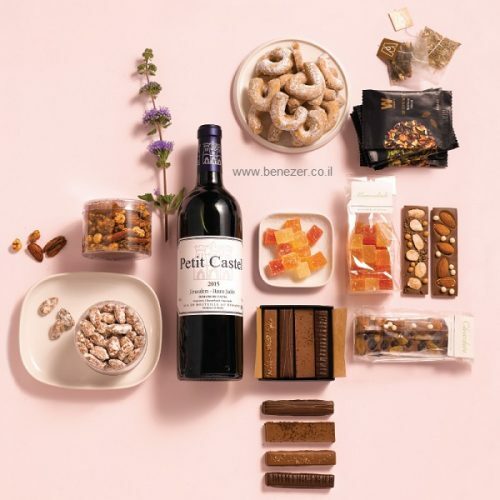 A box which captures the essence of Galilee and carries its flavors in it, sending one of Israel’s most incredibly beautiful places abroad – packaged in a box. 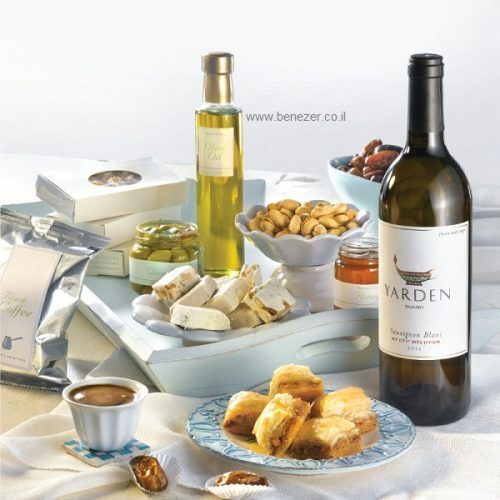 Extra virgin olive oil infused with spices, olives, Medjool dates, citrus blossom honey, mint tea and Yarden Mount Hermon Red wine (demi-bottle). 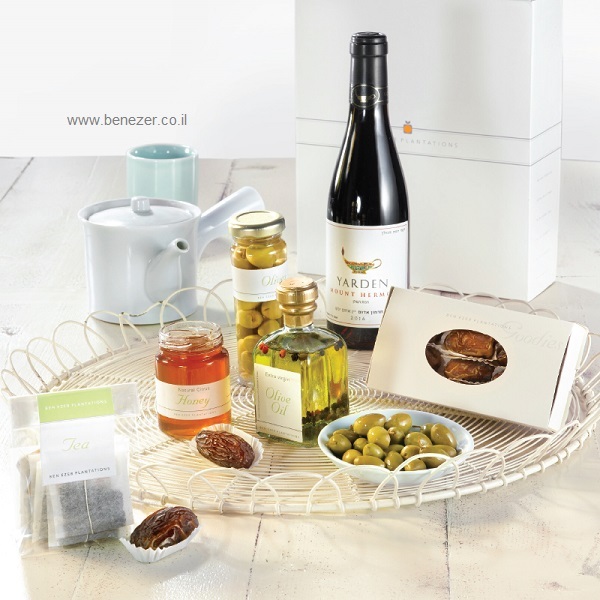 Need assistance or want to make an order by email?